Riddlez Interactive covers a broad range of digital imagery, from more traditional graphics and web design to conceptual 3D animation, videography and social media management. See below for the services we can provide. Riddlez looks to provide innovation with graphic design and print media. We look forward to working in areas that challenge the norm and coming up with off the wall ideas. Discuss with us your thoughts or ideas and we will come up with your ideal logo/branding, print media or any other promotional material required. 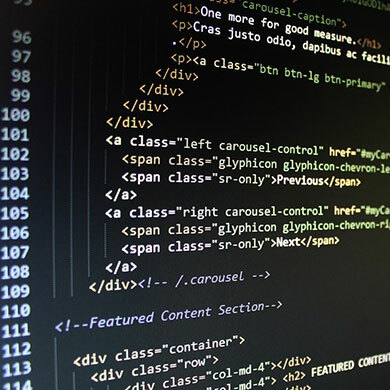 In this age of web connectivity, it is important a business has a website to remain competitive and to showcase its products & services globally. With websites designed by Riddlez, every component is catered for. Riddlez customizes the user experience to ensure the site is compatible with all screen sizes from desktops to mobile devices. The Riddlez team can shoot, edit and produce video footage to suit every occasion from short videos for social media, 2D motion graphics and television commercials, to long videos such as documentaries and more. Videos and motion graphics are an effective and popular way to promote businesses in a dynamic way. 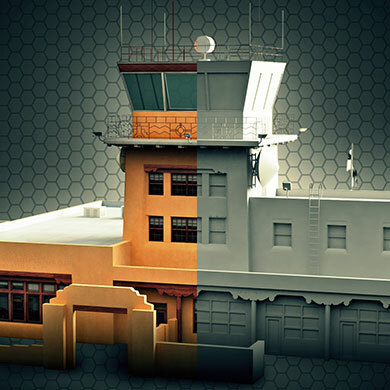 Producing still images and video in 3D is an alternative to capturing authentic imagery. Riddlez can model any 3D object from factual or imagined concepts to enable virtual representation that matches real life. We render these models with our 3D software, producing highly realistic still imagery, 3D animations or videos. Riddlez has an experienced team of photographers using high-end equipment, capturing professional images to a quality for commercial use. 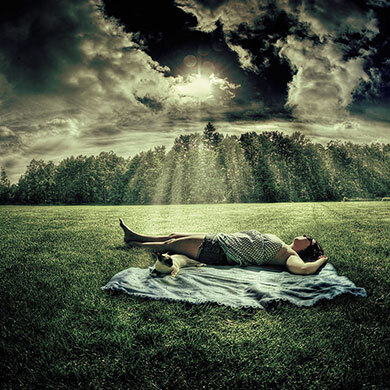 Our photographers are also very experienced with editing, Photoshop and photo manipulation. Riddlez believes dynamic photography is key to any promotional project. Social media is the new way to distribute news. It is also a great place to advertise your products. Riddlez can help set up and manage your online presence. 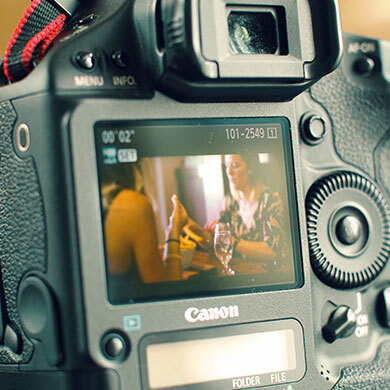 We produce content for social media including video, graphics or photography. 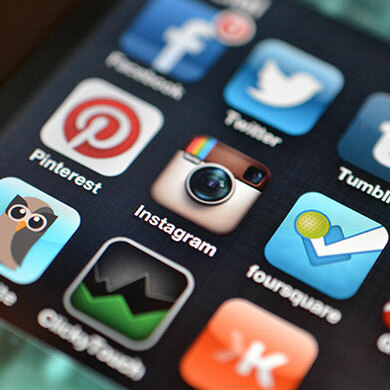 Talk to our Social Media experts to find out what is best for your company. See our social media packages below. Our team at Riddlez created a special image for the front page of our website. We did a photoshoot with one of our team members, Victoria. 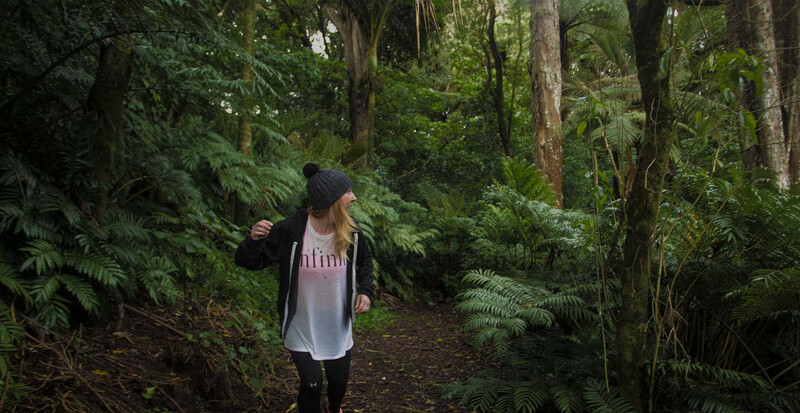 Victoria posed in a running stance for the photo in the rainforests of Pukekura Park, New Plymouth, NZ. 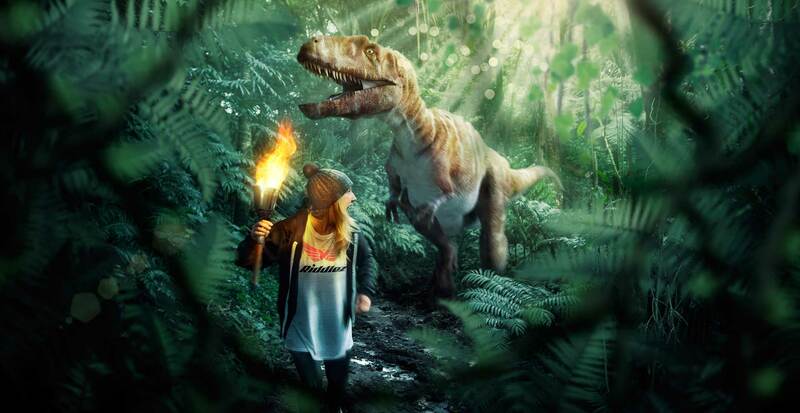 Back in the studio, our team digitally composed a T-Rex behind Victoria, along with additional “Jungle type” vegetation in the foreground. Finally "cinematic" editing and colour grading was added to the image to produce the final artwork. Below you can see some examples of work we have created for a number of clients from around the world. Mouse over the images below to show more detail. 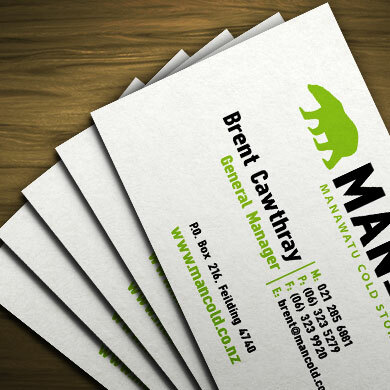 Manawatu Cold Storage (Mancold) wanted a virtual mascot for their website. We modelled and matched a virtual 3D polar bear into previous photos we had taken. 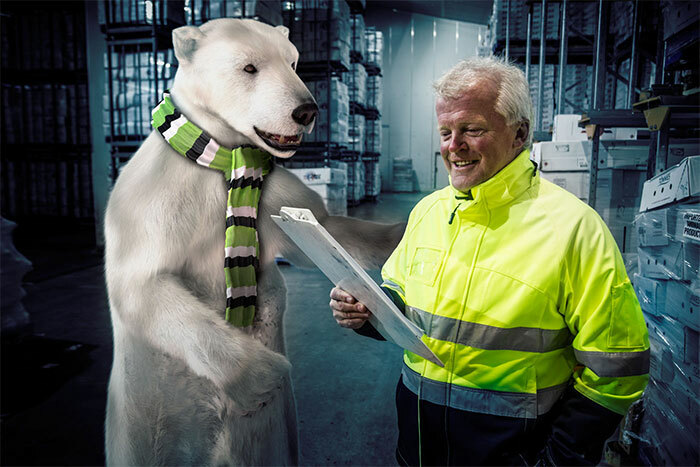 We then rendered the image of the polar bear and composed the renderings with the original photographs. Making a realistic polar bear working with the Mancold team. Sonic Outcast (Vancouver, Canada) commissioned us to shoot and produce a music video to release their latest single. Our team spent hours recording and editing footage to put together a successful video to enable Sonic Outcast to promote their single. 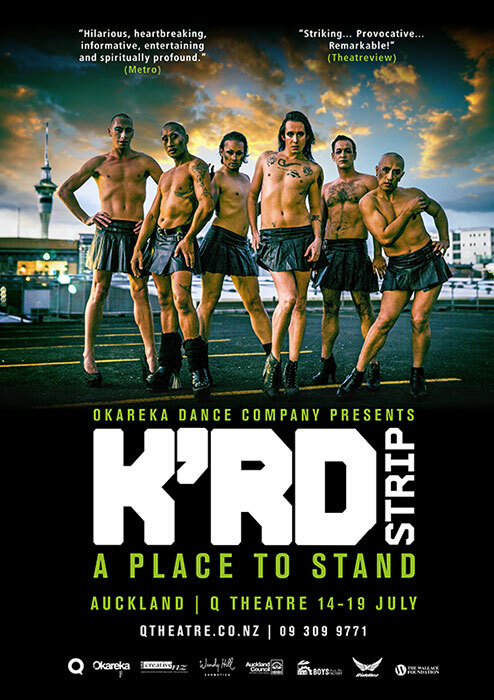 Okareka Dance Company (Auckland, NZ) were looking for an inspirational poster and promotional material to promote their NZ tour of K’Rd Strip. The poster and promotional material was not only used on the NZ tour but also during their performances at the Edinburgh Fringe Festival. After creating new branding for Manawatu Cold Storage (Mancold) we were commissioned to develop a new website to follow through with the branding and help promote the company and communicate to existing and prospective clients to initiate new business. Crowded House (New Plymouth, NZ) were looking for a short video to help promote business using their social media platform. We spent time with staff to come up with a concept to show case the establishment in a 25 second video. The Riddlez Interactive team shot and edited footage and created a 25 second advertisement for their social media pages. 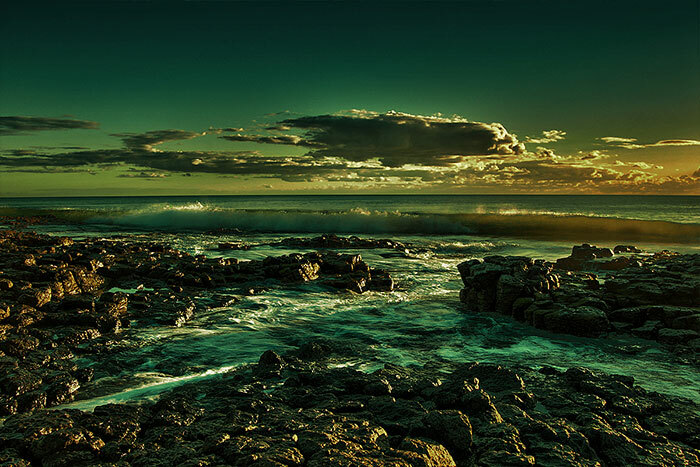 Taken at Back Beach Bunbury W.A. Australia. This shot is a 7 exposure HDR taken at sunset. The 7 images were then combined to create the final image. We were commissioned by the vendors of a property (Vancouver, Canada) to showcase the property marketed by theMCNABS Real Estate. The vendors were delighted with the result. The property sold quickly for above market price. Inrich Financial Services (Hamilton, NZ) required digital exposure to complement their current marketing plan. We came up with a website that profiled product range and was easy for prospective clients to navigate. A local hospitality identity (New Plymouth, NZ) was scheduled to participate in a charity boxing match. He needed an introduction to be played on the big screen at the venue. We came up with a video that showcased his company and sponsor for the night. 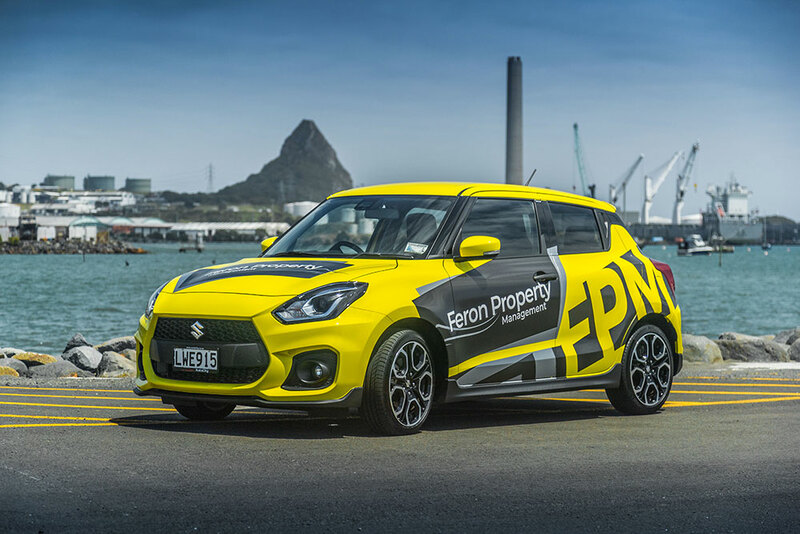 Feron Property Management (New Plymouth, New Zealand) is a small company initiating a competitive advantage by using up to date technology and ideas. Chris profiled his vision and asked Riddlez to put together a corporate video that reflected the companies vision, culture and aspirations. 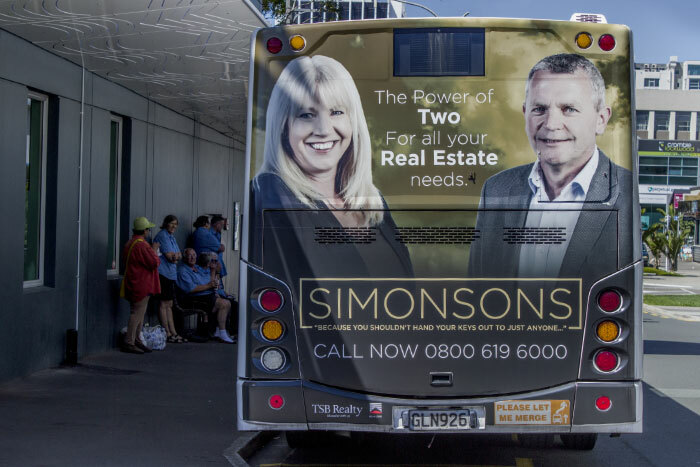 Jane and Carey Simonson (New Plymouth, New Zealand) commissioned Riddlez to work with them to create a marketing profile that reflected a team approach to selling real estate. This is a design they used for a moving bill board on the back of a bus. Superior Stainless (New Plymouth, New Zealand) asked Riddlez to create a video to showcase their new Silo Anchor Fall Arrest System. This video demonstrates how the system works without having to take clients up onto a silo and shows great use of our drone technology. New start up Xpectra Services (New Plymouth, New Zealand) needed multimedia support to launch its business. Riddlez provided website, video production, 3D modelling and graphic design. Grant Paterson from Western First National Real Estate (New Plymouth, New Zealand) asked for help to introduce him to the Taranaki real estate market. Riddlez provided an introduction video and graphic design print material. Feron Property Management (New Plymouth, New Zealand) commissioned Riddlez to create graphic design for their vehicle fleet. Tukapa Rugby and Sports Club (New Plymouth, New Zealand) asked Riddlez to lift the image of it's Premier Rugby Team so we commissioned a team poster for the start of the season to create more awareness of the team. Tukapa Rugby and Sports Club (New Plymouth, New Zealand) Riddlez put together a documentary of two rival rugby clubs history of playing each other to generate interest in grass roots rugby in the Taranaki area. Riddlez is not just any graphic design company it has an experienced team with a broad range of skills covering graphic design, web design, videography, animation, 3D computer graphics, photography and social media management. Operating offices in New Plymouth, New Zealand to look after Asia Pacific and Vancouver, Canada to look after North America and Europe Riddlez caters for a global market and will quote for jobs around the world. The young experienced team is enthusiastic and skill full always looking for a way to innovate and challenge new technology and techniques as they develop. Please browse our site and message us to talk to any of the team if you have an enquiry you think we can help you with. Drop Riddlez Interactive a line! Do you have a question for Riddlez Interactive? Please don’t hesitate to contact us! Alternatively you can Like and Follow us on our social media pages.